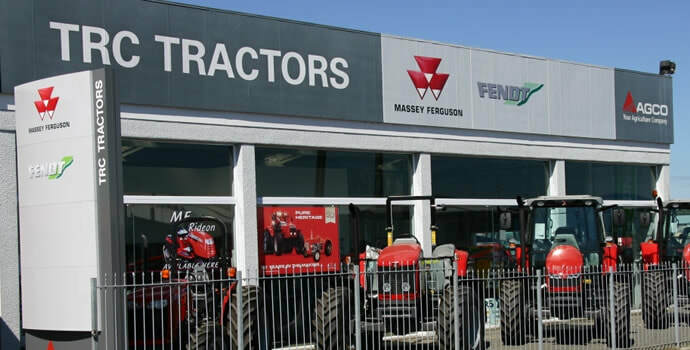 TRC Tractors selling and servicing Tractors in the Manawatu since 1947. We have always been a locally owned and operated company who always strive to put our customer's needs first and build long term Relationships. Based in Feilding, the heart of the Manawatu Agricultural region. ​Highly qualified service team fully trained in farm machinery.